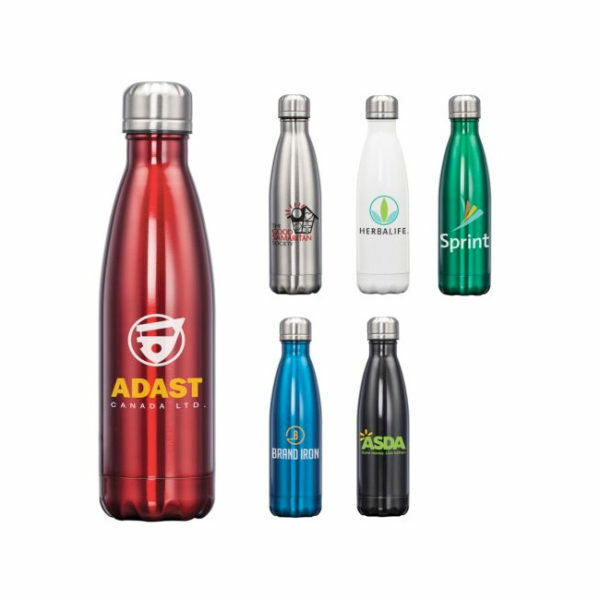 Customers who own drinkware use it on a regular bases. 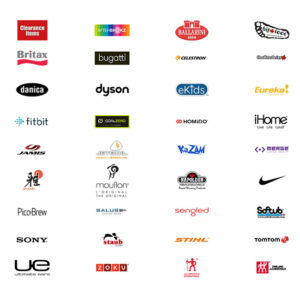 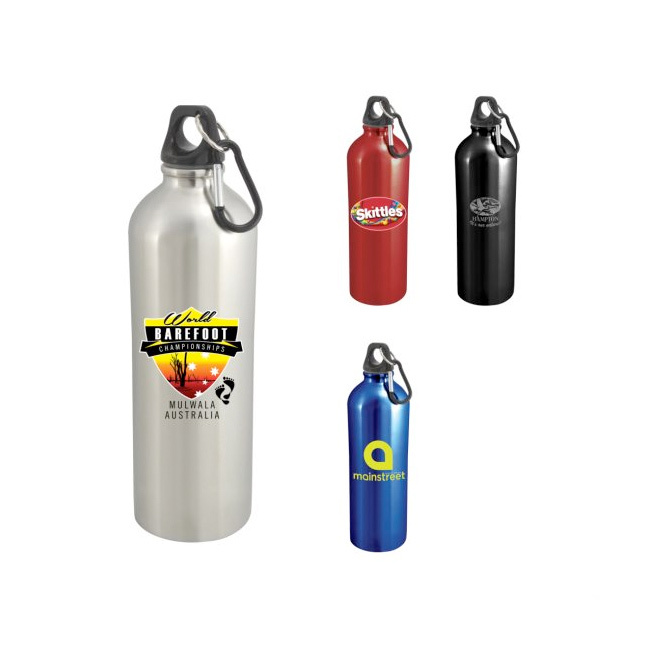 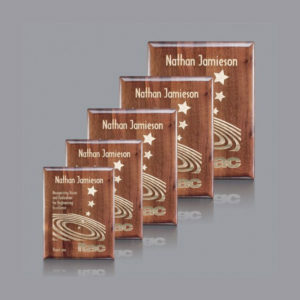 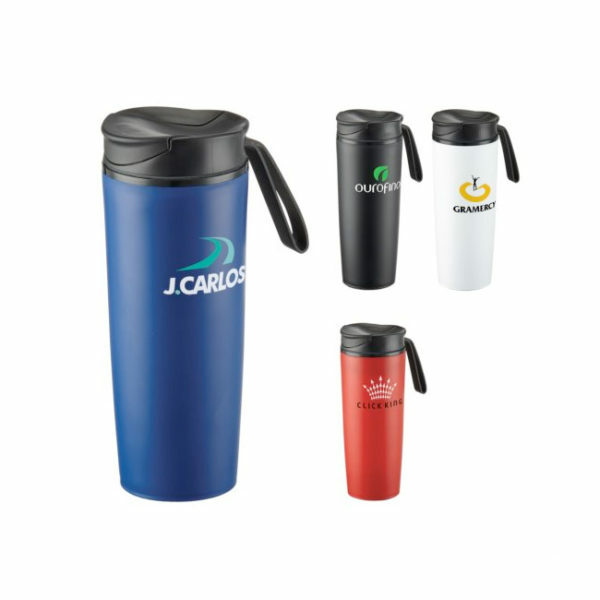 From ceramic mugs, travel mugs and water bottles drinkware with a logo can promote your company. 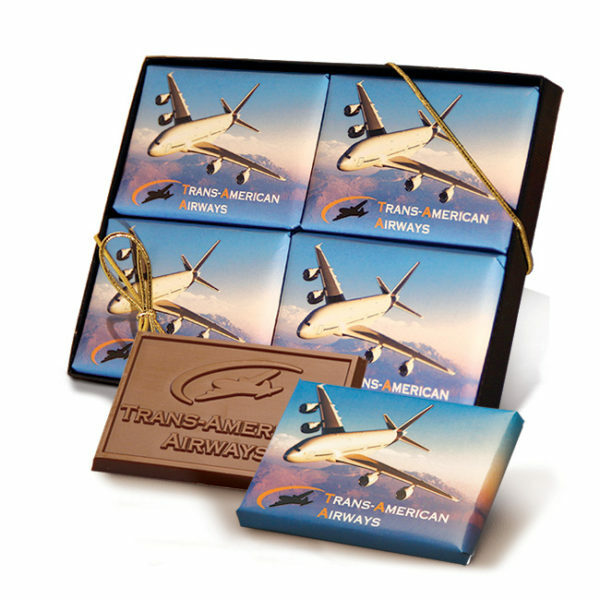 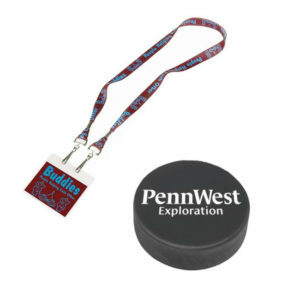 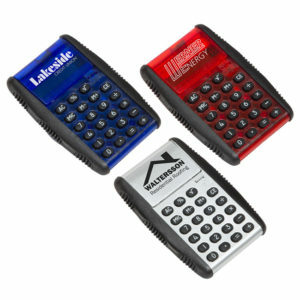 Promotional candy, mints and chocolates are an excellent way to say thank you.